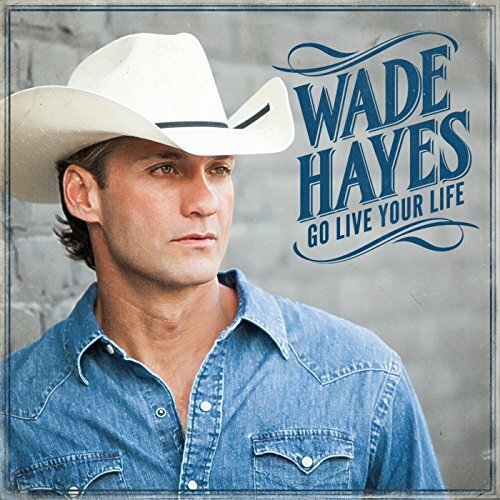 Wade's fan party will be on Wednesday, June 7, 2017 at 1:30 PM until 4:30 PM at the Hermitage House Smorgasbord. Registration forms will be distributed to WOWW! subscribers next week! Click here to subscribe to WOWW!